Reserve your space today or call 716-877-5035 to speak with our Director of Admissions! 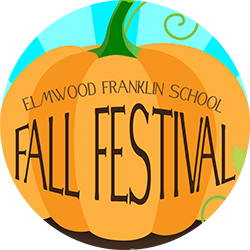 Join us at Elmwood Franklin for games, crafts, music, food, and fun for all ages! And of course, no event is complete without a famous Ziggy Dog! 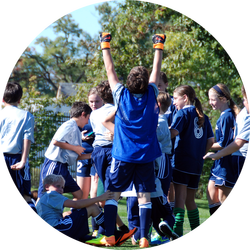 Fall Festival is free and open to all in the EFS community.